Silverline CT20 Mini Bolt Cutters Features 200mm / 8in mini bolt cutters. Chrome va..
Faithfull High Tensile Centre Cut Bolt Cutters Features Length 14in (350mm). The cu..
Silverline CT21 Bolt Cutters and Croppers Features Will cut hardened steel up to 40 HRC. 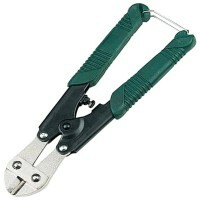 ..
Silverline CT22 Bolt Cutters and Croppers Features Will cut hardened steel up to 40 HRC. 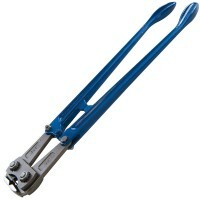 ..
Silverline CT23 Bolt Cutters and Croppers Features Will cut hardened steel up to 40 HRC. ..
Faithfull High Tensile Centre Cut Bolt Cutters Features Length 18in (450mm). 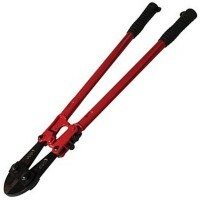 The cu..
Faithfull High Tensile Centre Cut Bolt Cutters Features Length 30in (750mm). 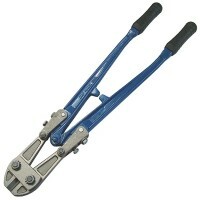 The cu..
Silverline CT19 Bolt Cutters and Croppers Features Will cut hardened steel up to 40 HRC. 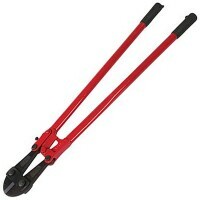 ..
Faithfull High Tensile Centre Cut Bolt Cutters Features Length 24in (600mm). 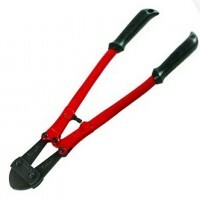 The cu..
Silverline 286919 Expert Bolt Cutters and Croppers Features Length: 600mm. Jaw capa..